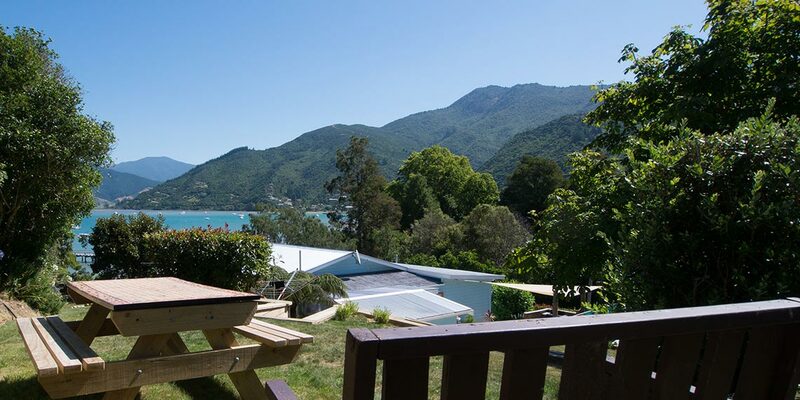 Anakiwa 401 – Self-Catering Guesthouse enjoys a waterfront location and is situated at the southern end of the Queen Charlotte Track in the delightful Thompson Bay at Anakiwa – Gateway to the Queen Charlotte Sound, Marlborough. Built in circa 1926, it was one of the first houses in Anakiwa’s bay. 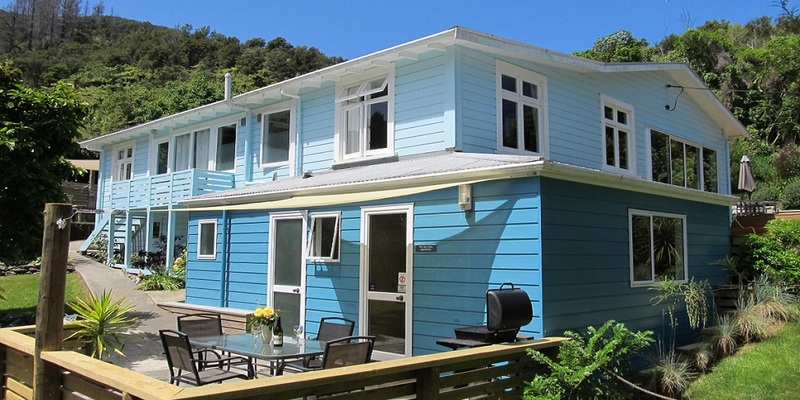 Originally, built for the Estate’s Farm Manager, the house went on to be used as the local school and later, was owned by well-known New Zealand journalist and author Don Grady, before the house welcomed its first guests as Anakiwa Backpackers in 1995. 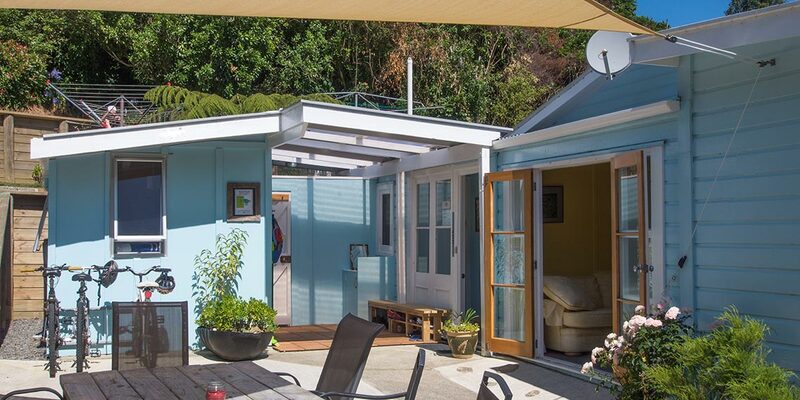 Renovated to a high standard whilst retaining character and historic charm, Anakiwa 401 is the perfect accommodation for resting & relaxing after walking or mountain biking the Queen Charlotte Track. Or stay with us for a while – surrounded by beautiful scenery & native gardens and enjoy shorter day walks, swimming, biking, kayaking, boat cruises, water-skiing, fishing, marine life, native birds & bush & glow worms. 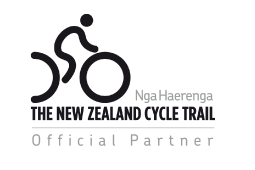 New Zealand’s largest winemaking region, Marlborough is close enough to enjoy as well. 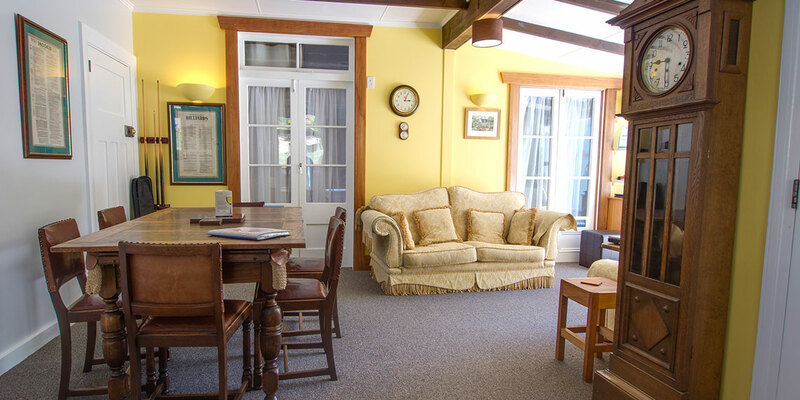 Nestled in peaceful rural New Zealand, yet only 30 minutes drive from the seaside town of Picton and offering free unlimited wifi throughout the Guesthouse, you can enjoy the best of both worlds of town and country. 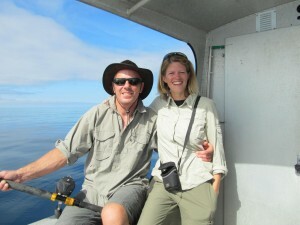 3 days or more will allow you to truly unwind and discover the magic of Anakiwa and Marlborough. 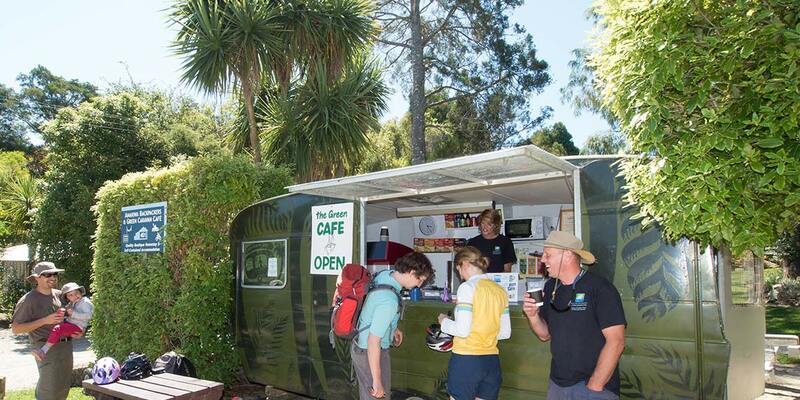 In the Summer, the Green Caravan Café is on site offering delicious CPR espresso coffees, ice-creams, cold drinks & snacks. 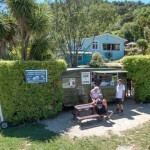 We found Anakiwa Backpackers purely by chance whilst travelling around New Zealand in a campervan on our honeymoon. After returning home to England, we decided a relaxed life in a rural, coastal paradise working together in hospitality was the direction we wanted. Within 6 months, we, including our dog Scruff, had moved across the world to live in Anakiwa and haven’t looked back since. 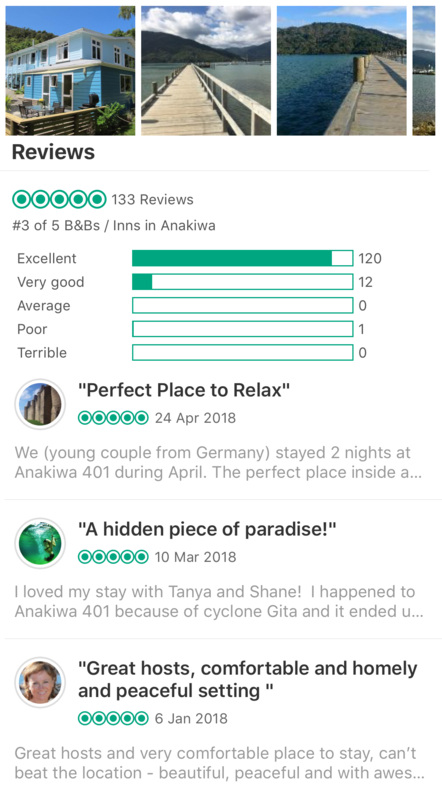 Our accommodation has evolved over the years and we’re now pleased to offer Anakiwa 401 Self-catering Guesthouse. Since moving here we’ve immersed ourselves in local life so we can share information about the area and all its activities with you, our guests. 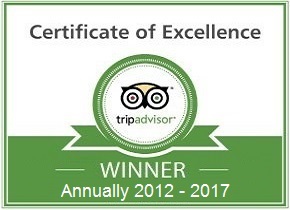 We want your stay to be as perfect as ours, so that you too hope to return.